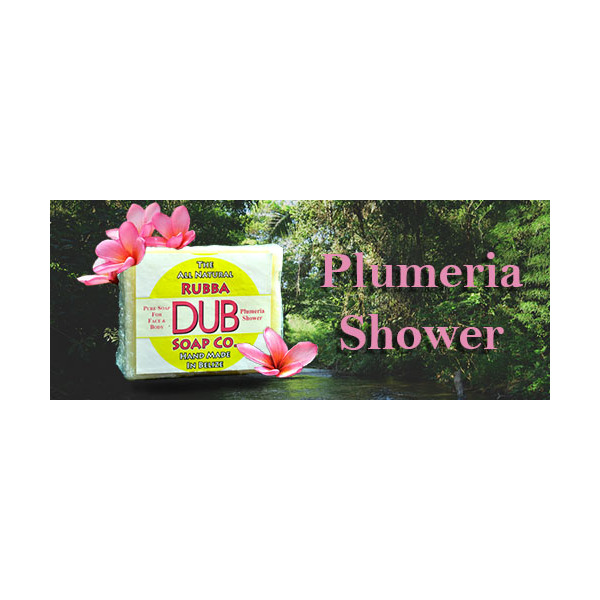 Rubba Dub Soap are hand made in Belize. 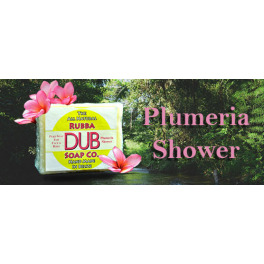 Plumeria Shower natural healing and beauty soap is made of oil of Plumeria, Oil Petigrain and Patchouli. They contain no animal bi- products or artificial preservatives.